For the month of September I have a new monthly product test. I will be testing out three products! 1. 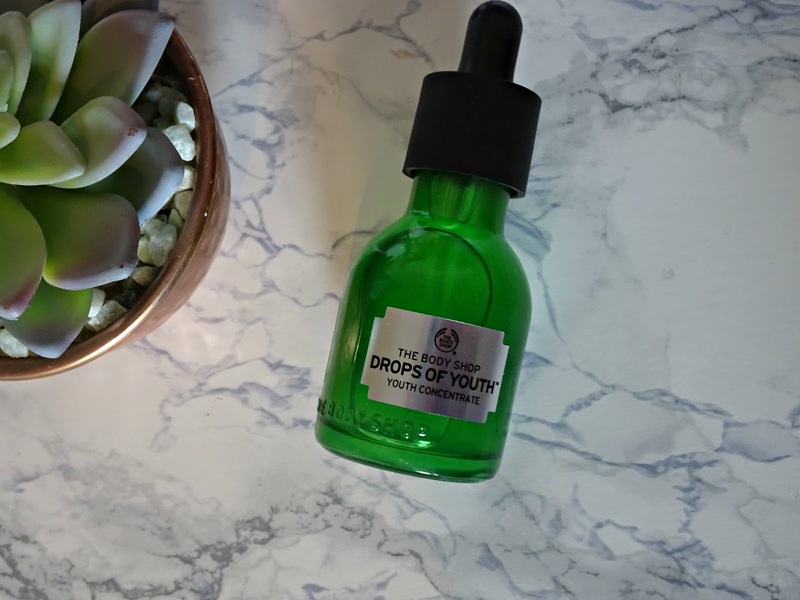 The Body Shop Drops Of Youth Serum. I need a good skincare routine and after pregnancy my skin has become quite dry and flakey especially on my cheeks. I am also noticing a few more wrinkles. I needed something to super charge my skincare as I do like everything I currently use it just needs a bit more 'oomph' This was recommended to me by a fellow blogger friend of mine. We are similar in age and she said it worked wonders for her - so fingers crossed it gives my skin that boost it needs. 2. 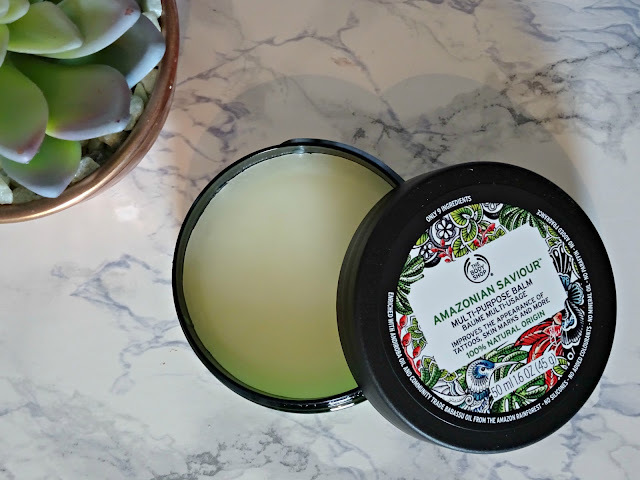 The Body Shop Amazonian Saviour. 3. 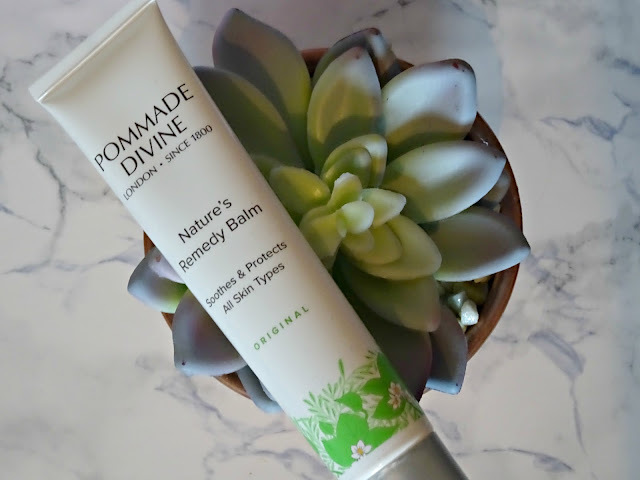 Pommade Divine Miracle Balm. My little wonder balm! I love this stuff and I have previously worked with the brand to share how it improved my eczema. They recently released some travel tubes and I am looking forward to seeing how it might help the appearance of my stretch marks now (I have seen many a new moms say that lanolin helped with the stretch marks on their breasts so fingers crossed I have some success on my stomach and thighs).